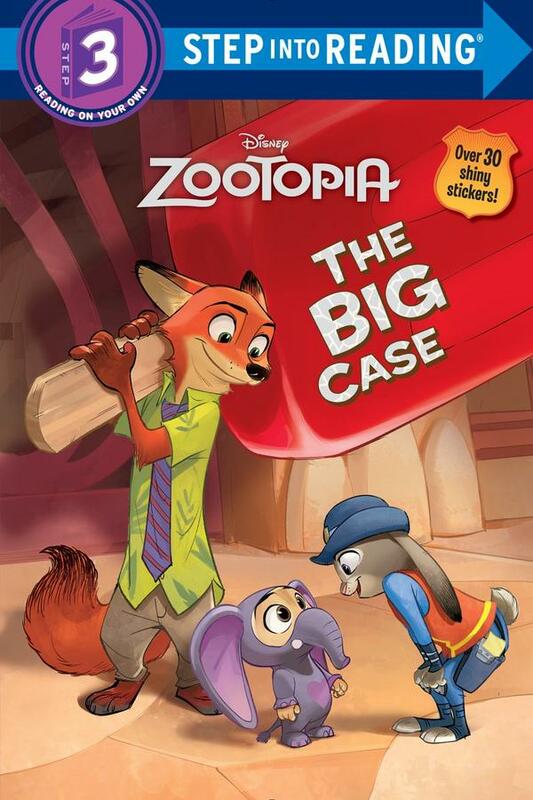 Back in August, we ran a story about upcoming tie-in books for Disney’s Zootopia. 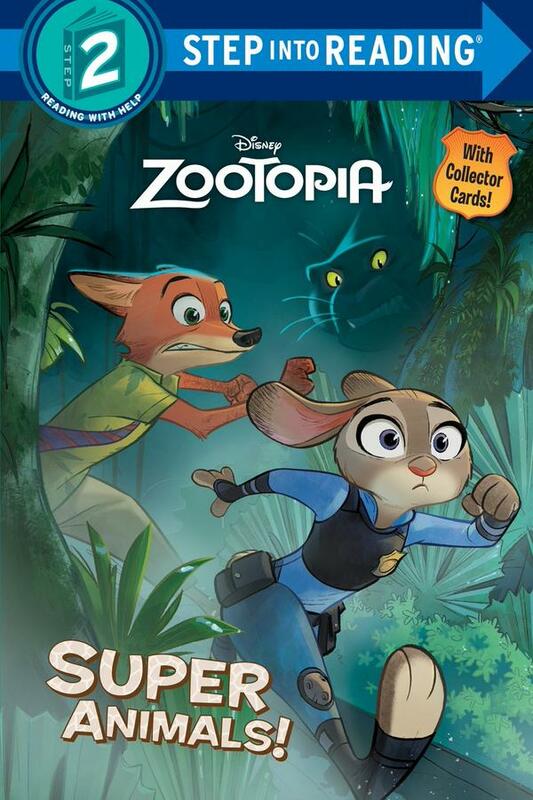 Yesterday, the artwork for those books’ covers were finally revealed. The books featured are all meant primarily for children; in fact, most are meant for very young children just learning to read. 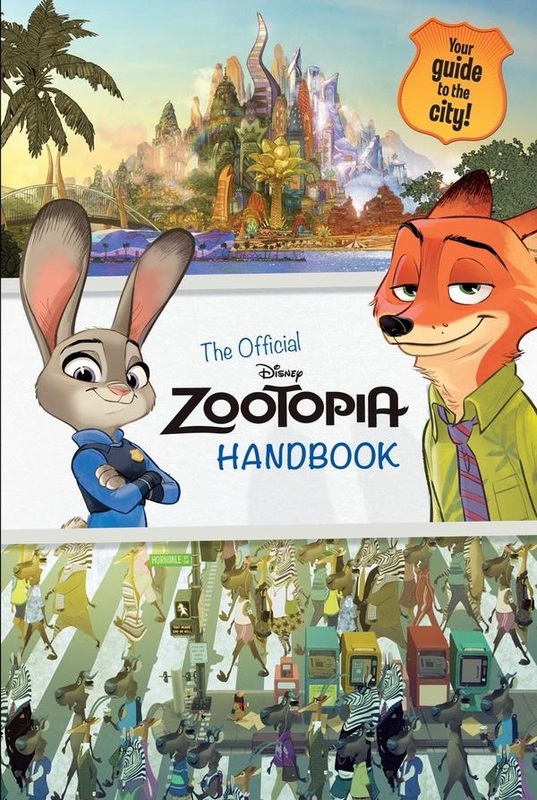 But, due to the fact that they’re meant primarily as children’s storybooks, they feature a lot of artwork. 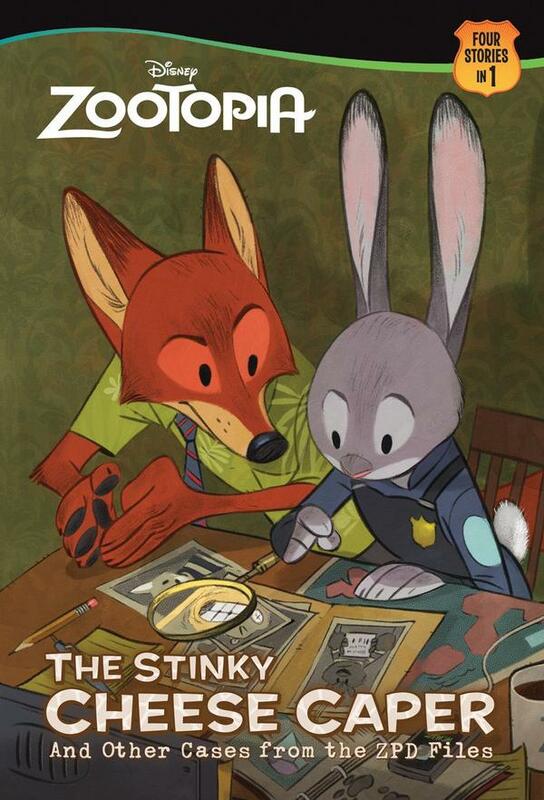 Though interior illustrations have not been released, the covers are worth taking a look at for furries. 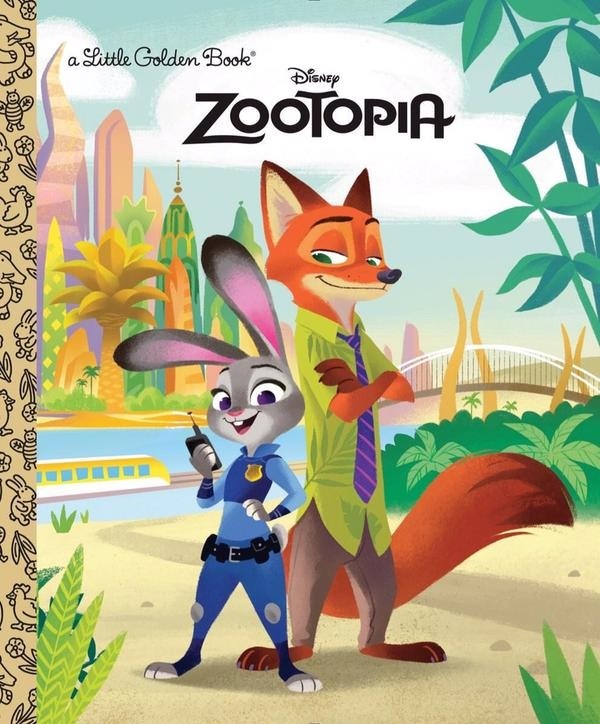 The Zootopia Junior Novelization would probably be of the most interest to furry fans actually looking to read something, as it would directly summarize the plot from the screenplay. 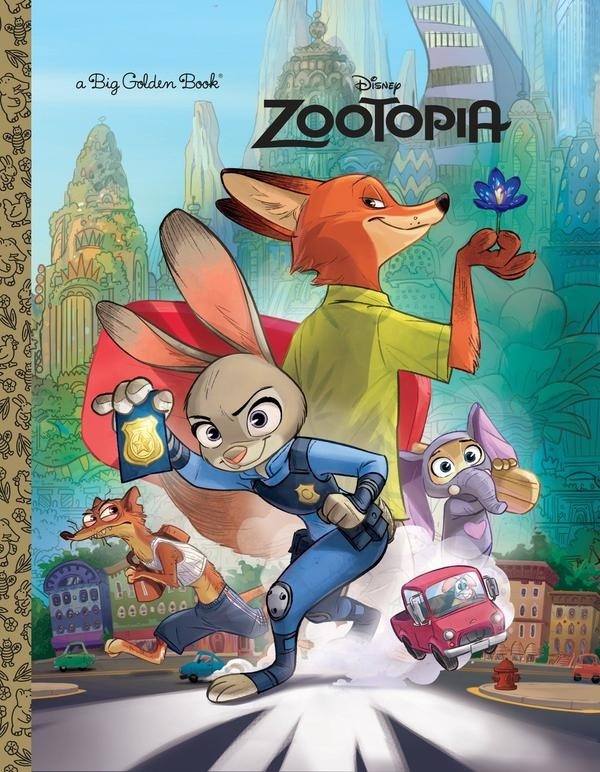 However, it also features the least interesting cover; just the two leads of the movie, Judy and Nick, as they would appear in the CGI animated movie. The more interesting book covers are below. 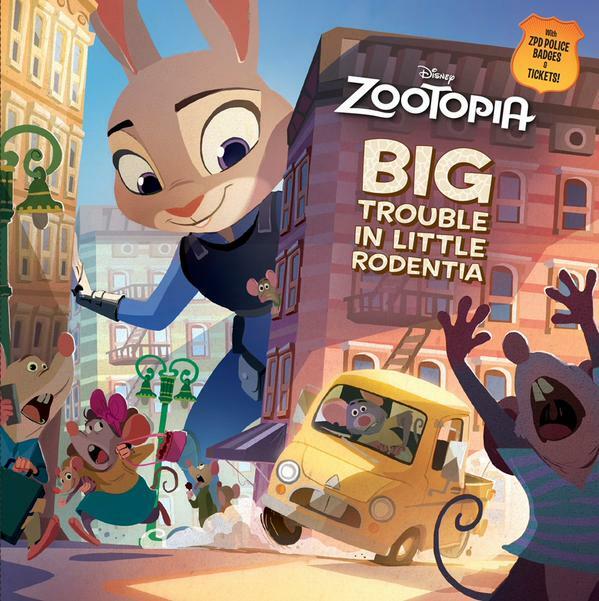 Spoiler warning: If you’re the kind of person who considers tie-in children’s book covers possible spoilers, avoid reading further.